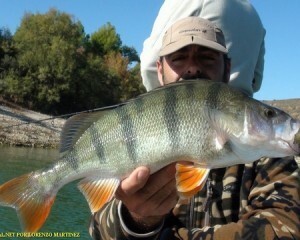 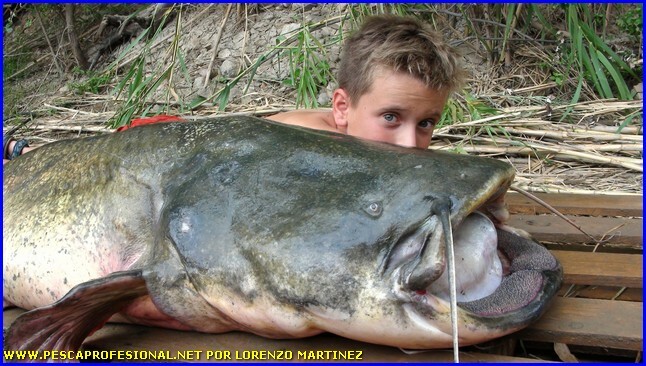 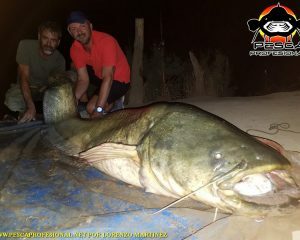 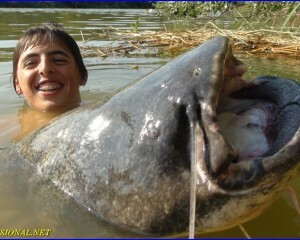 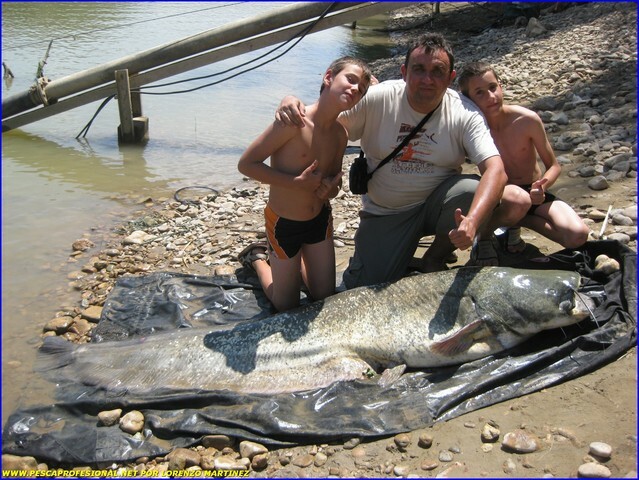 Catfish fishing for children in the Ebro river, Mequinenza Reservoir. 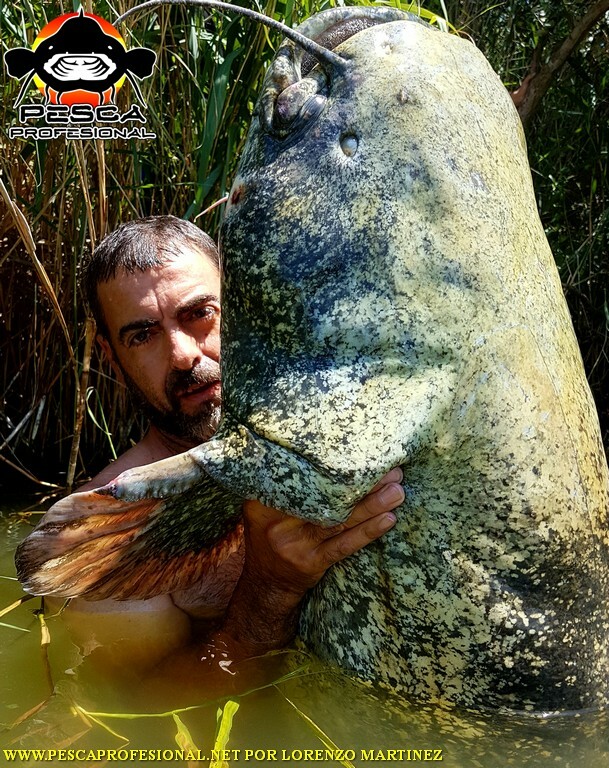 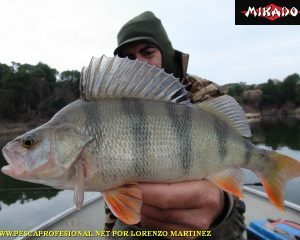 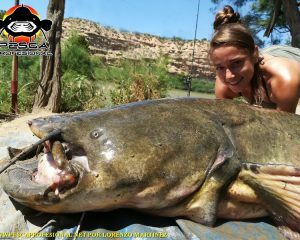 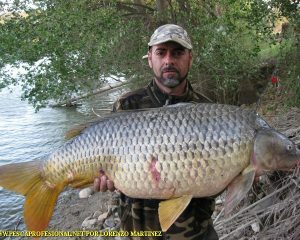 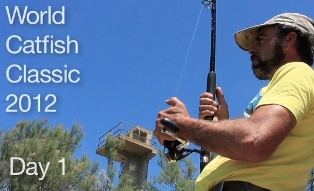 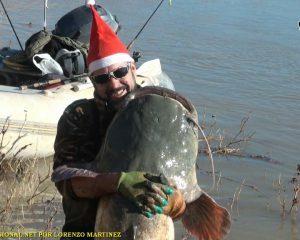 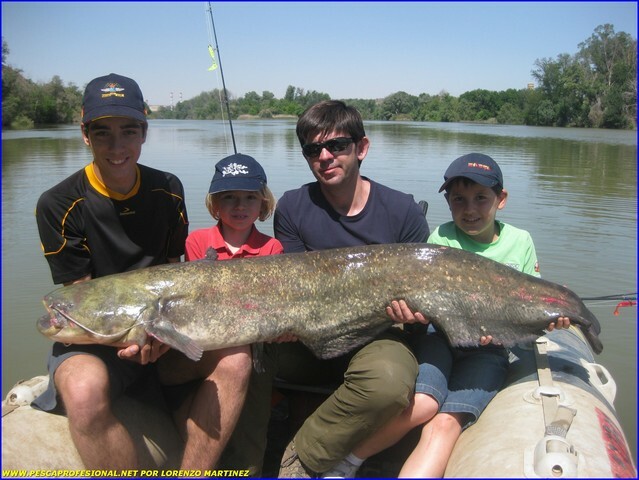 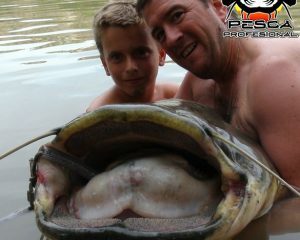 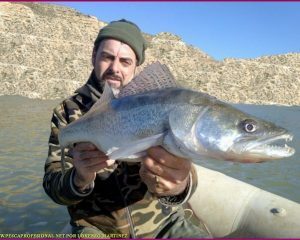 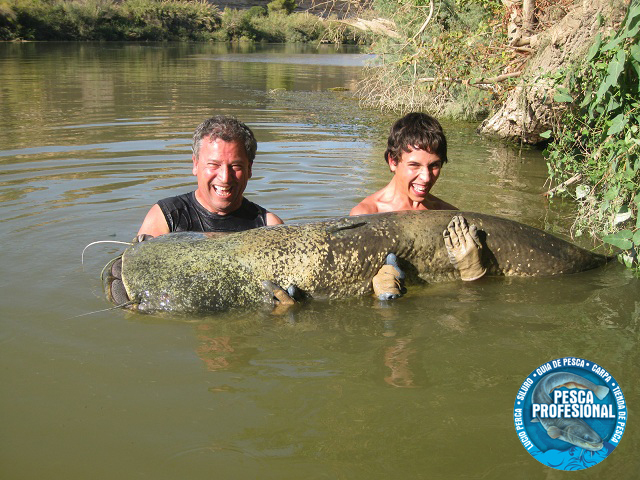 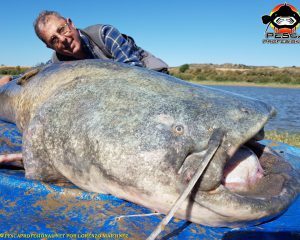 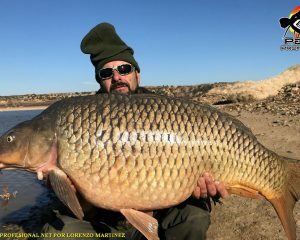 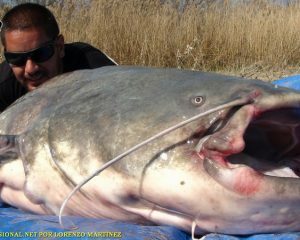 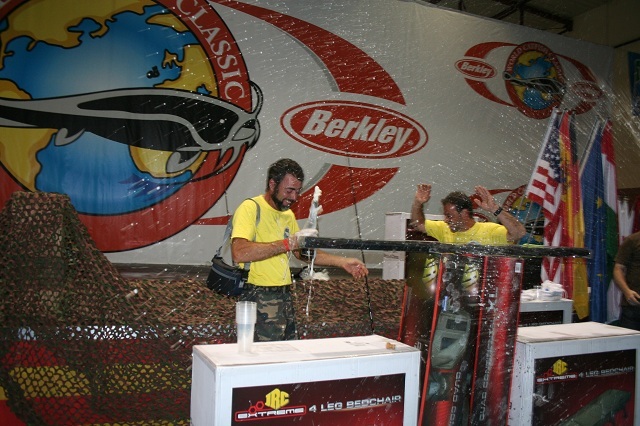 Who said, that because of the size reached bullheads in the Ebro river, children could not face these big fish, always with adult supervision, and following our advice, any young person can live the adventure. 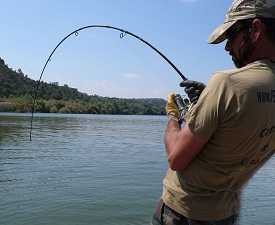 We are always aware of them to enjoy the best possible experience. 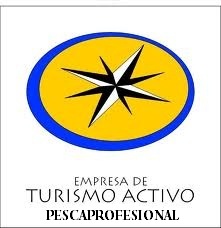 I'll take care of everything for your reservation facilitaros maximum. 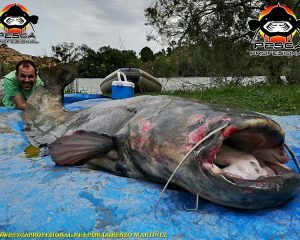 That you traigáis enough food. 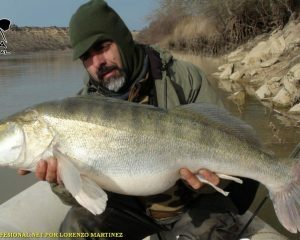 Contact me ASK FOR LORENZO IN MY PHONE, 693464214. 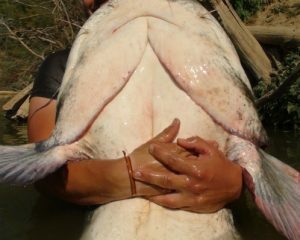 Fisherman and specializes in catfish fishing boat launched from the pellets.Si professional guide and want to spend an unforgettable day of fishing this river giant contact us via the contact form fishing guide.